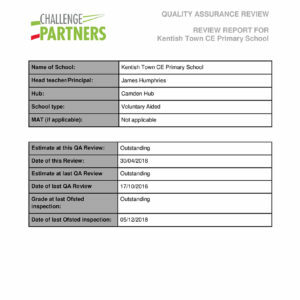 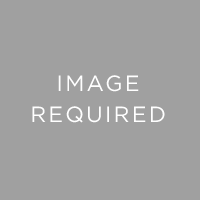 Please click here to see the Insurance Document for the Paris prior to 23rd May 2019. 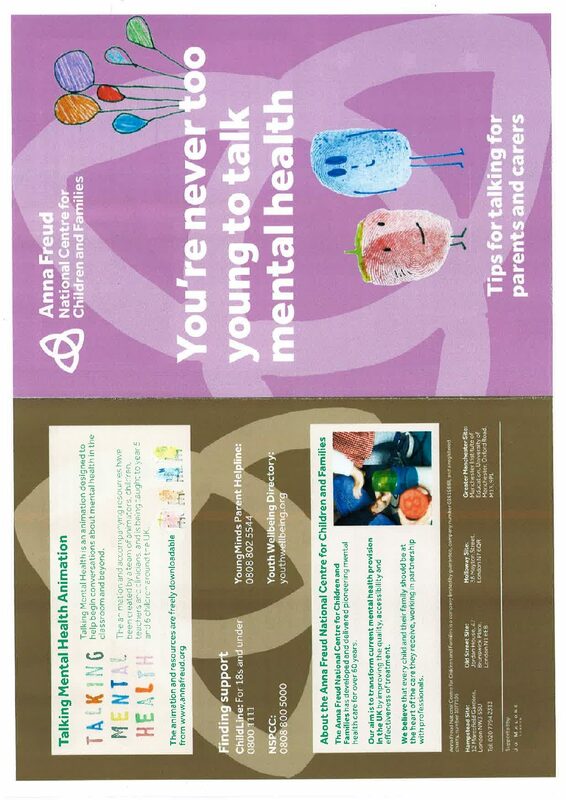 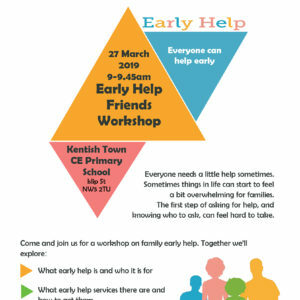 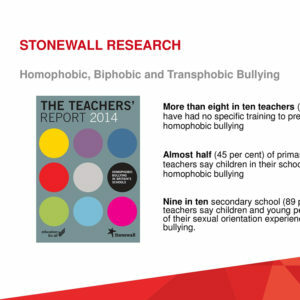 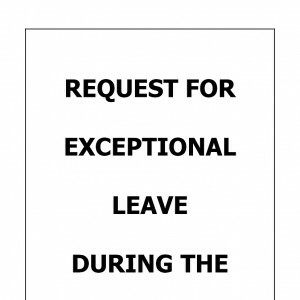 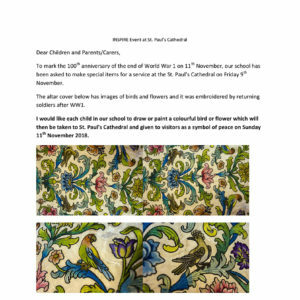 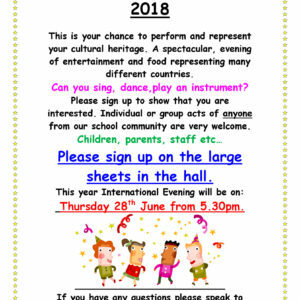 Please see attached the leaflet from the Anna Freud National Centre for Children and Families. 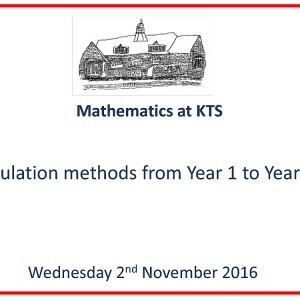 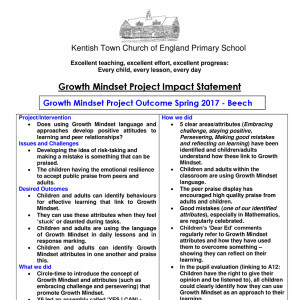 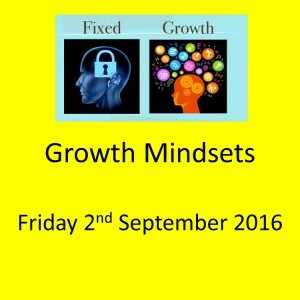 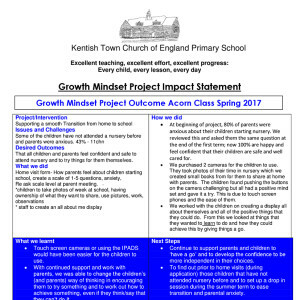 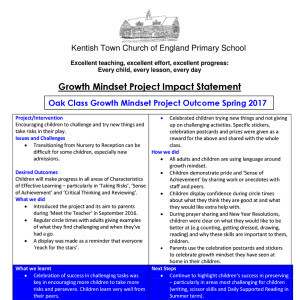 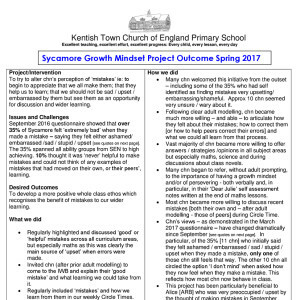 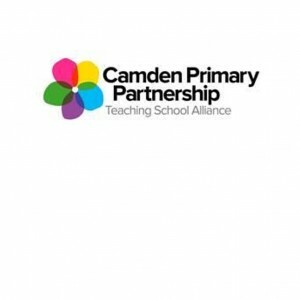 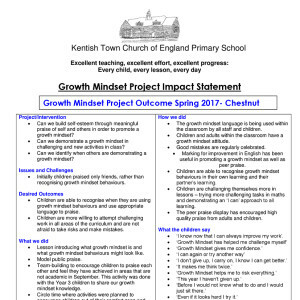 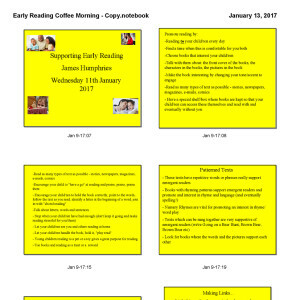 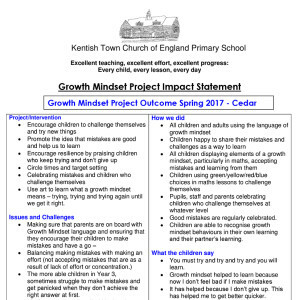 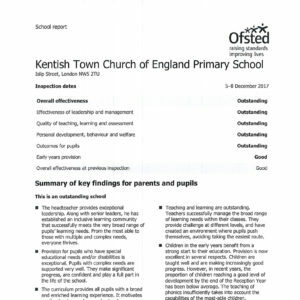 This is the presentation shown at the Growth Mindset Coffee Morning on 22nd September 2016.